Cleantech San Diego and the Southern California Energy Innovation Network invite you to an information session with Ken Hayes, Executive Director of the Cleantech Open. 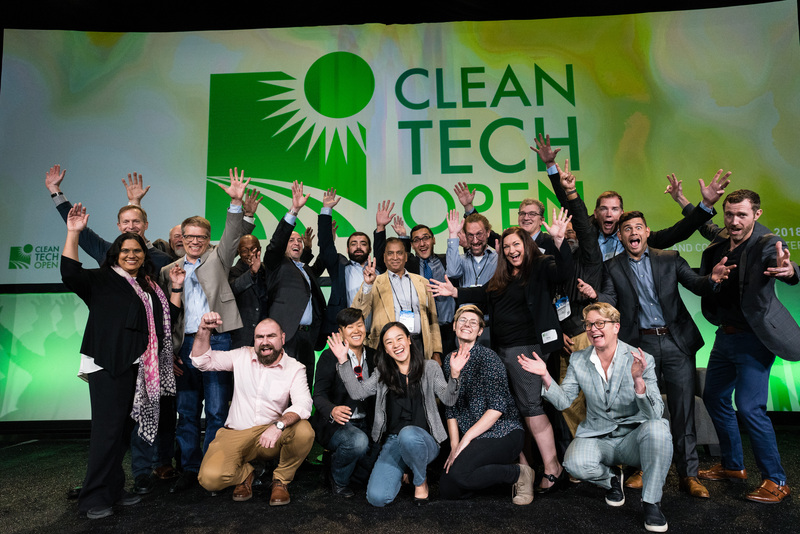 Cleantech Open’s annual business competition and accelerator program connects cleantech startups with the people and resources that will accelerate their success and provides a national platform for public visibility. Join us to learn more about Cleantech Open, its programs, and how you can get involved. Applications for the 2019 Cleantech Open West cohort are due May 1.